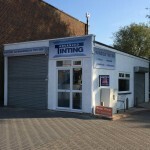 With over 20 years in the window tinting industry we guarantee quality products & solutions. 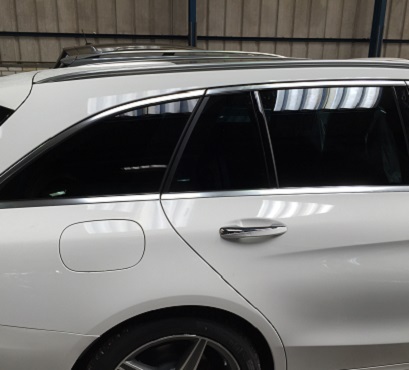 We have been providing cost effective, quality solutions to these problems for over two decades in the Windows Tinting industry, covering Bournemouth, Dorset, Salisbury and Wiltshire. 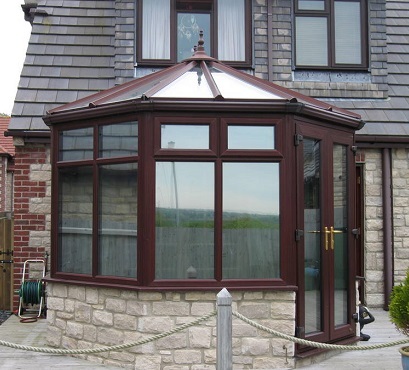 We guarantee a variety of solutions to ensure we meet requirements for business, vehicle, home or conservatory windows. Whether at work, at home or travelling, windows are a means of fresh air and essential for day to day living. But with it comes glare, uv damage and fading to interior upholstery. 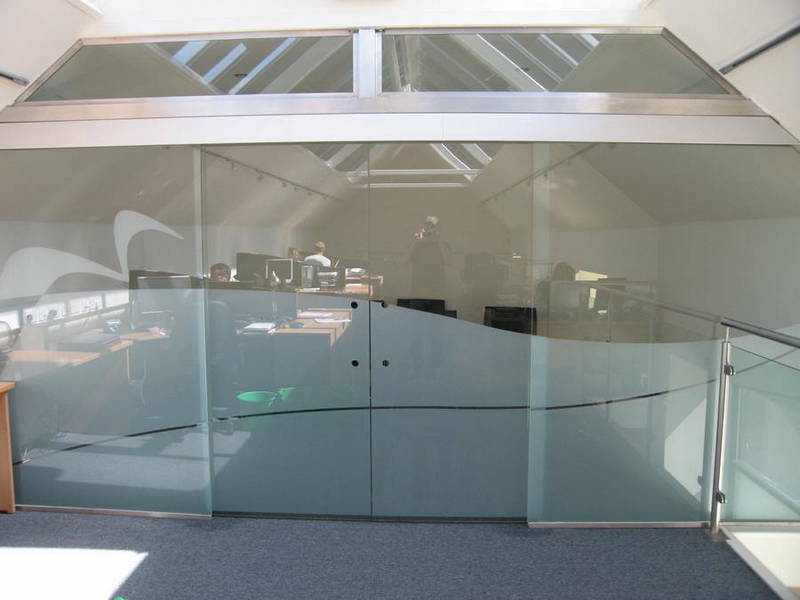 It is a cost effective solution to bring existing glass up to current British Health & Safety Standards. 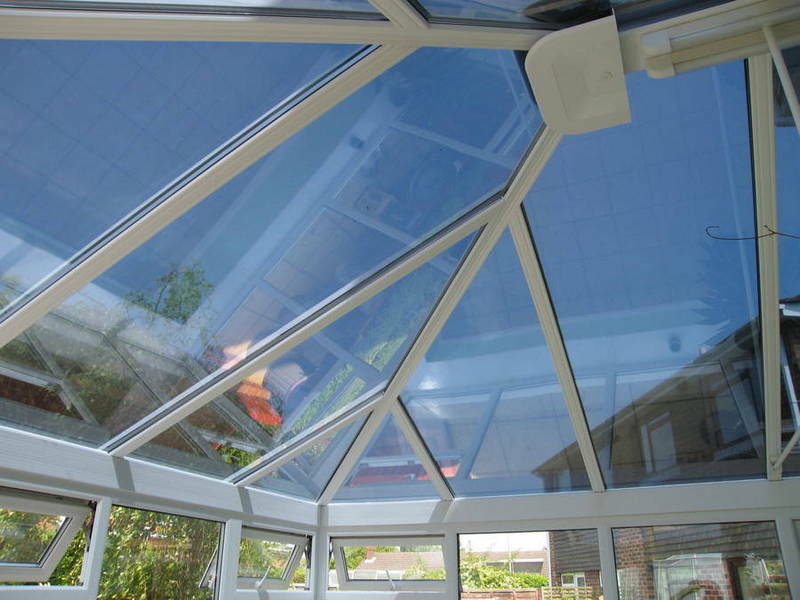 This is more cost effective than going to the expense of replacing existing glass. We have many years experience and extensive product knowledge. We will assist you every step of the way. 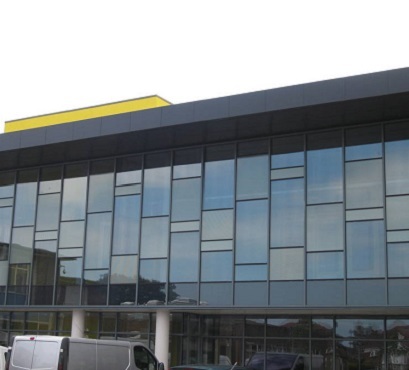 We can help to specify and select the most suitable window film for all your requirements. 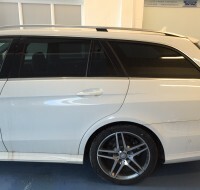 Window tinting is a quick, cost effective alternative to expensive glass products or glass etching. It creates minimum disturbance to your home or business. 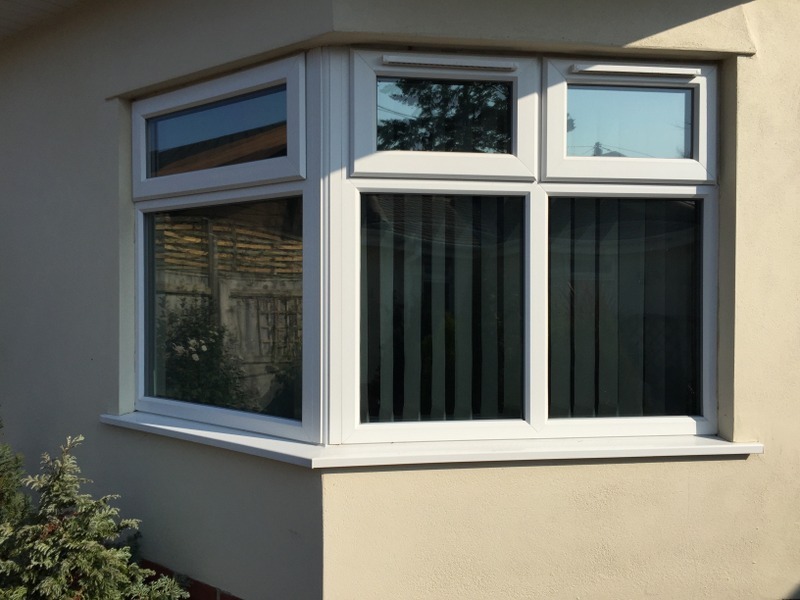 Our professional installers work to the highest industry standards and will treat your property as if it were their own. We guarantee all our work for life. 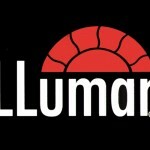 We offer an exclusive range of the highest quality window films on the market, recommending LLumar and Vista window films which come with a comprehensive 10 year manufacturers guarantee.This means that your windows are in safe hands with us. 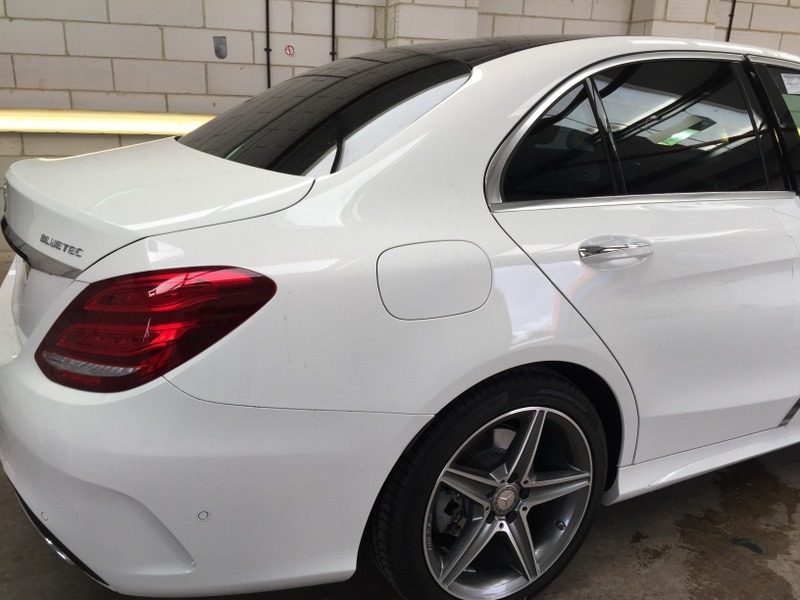 All Advanced Tinting vehicle window solutions are fitted by our team of experts. Commercial window tinting can provide your place of business with a highly professional look. Are you experiencing too much Heat or Glare through your windows? Are you exposed to ultraviolet rays? My car has never looked better! A reliable and professional service carried out by some friendly faces. 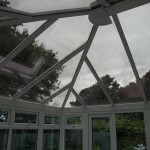 A lovely job done on my conservatory. Polite workmen and a very tidy finish - couldn't have asked for a better service!